This wine is too good for toast-drinking, my dear. You don’t want to mix emotions up with a wine like that. You lose the taste. 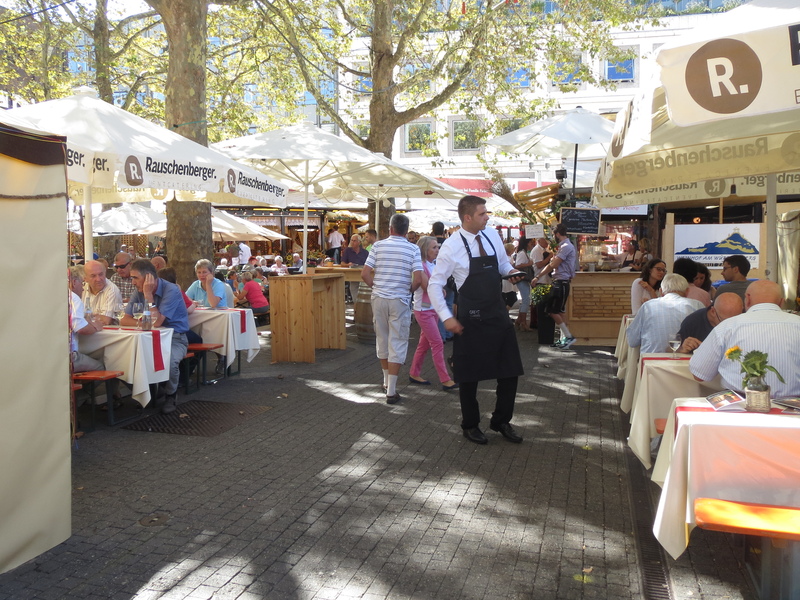 Stuttgart, Germany in September, 2014. 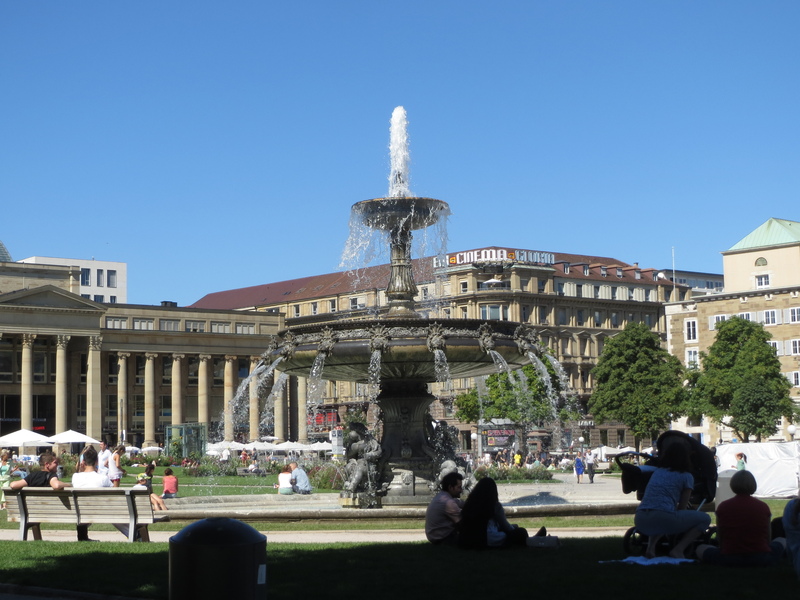 Stuttgart, Germany in September, 2013.